The Pukhtun society of the Swat valley in the North-West Frontier Province, Pakistan, is at the crossroads of social transformation and change. The Afghan Yusafzai tribe, which migrated from Kabul more than five hundred years ago and settled in the Swat valley, has retained its particular tribal culture and characteristics to this day. The Book of Nizamddin Aulia. 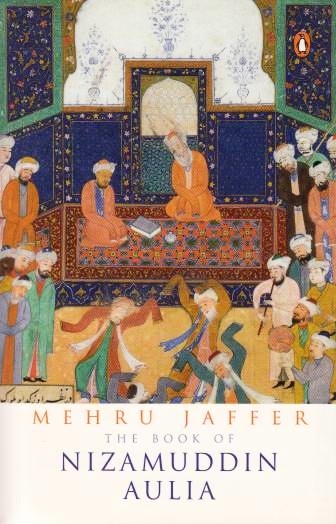 Jaffer, Mehru xxxi,164p. 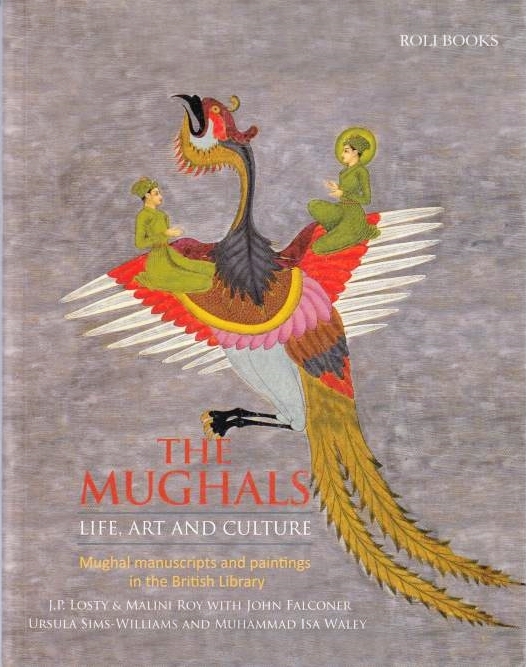 Penguin 2012 1,073円 On the life of Niẓāmuddīn Auliyā, 1236-1325, Indian Muslim Sufi saint from Chishtīyah order. 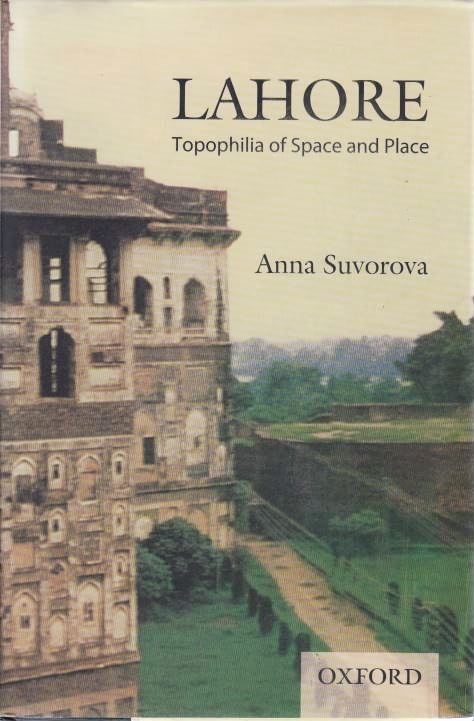 Lahore: topophilia of space and place. Suvorova, Anna xiii,246p. Oxford U.P. (Karachi) 2011 3,057円 Lahore (Pakistan) -- Civilization -- Geography The book is a reconstruction of the historical and cultural images of Lahore, one of the oldest cities in the Indian subcontinent. 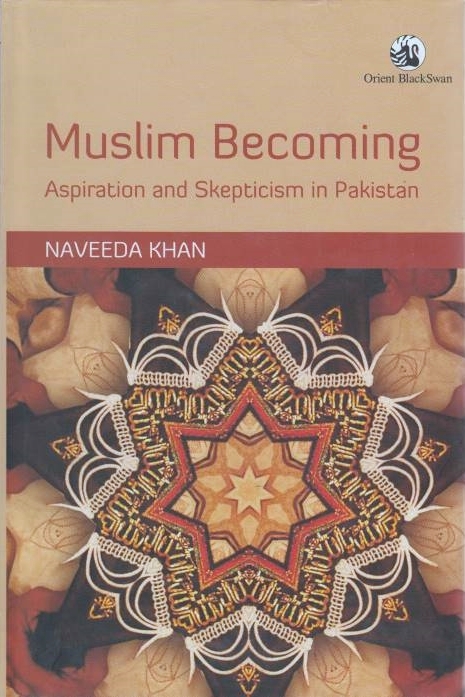 Muslim Becoming: aspiration and skepticism in Pakistan. Khan, Naveeda xii261p. Oriental Black Swan (Duke U.P.) 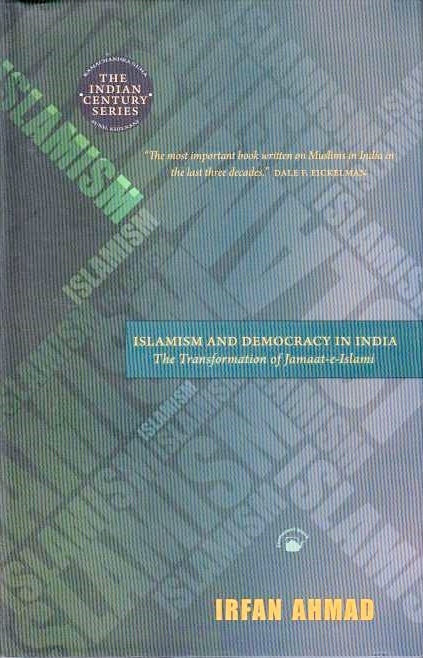 2012 3,632円 Islam -- Muslims -- Pakistan Khan challenges the claim that Pakistan's relation to Islam is fragmented and problematic. Offering a radically different interpretation, Khan contends that Pakistan inherited an aspirational, always-becoming Islam, one with an open future and a tendency toward experimentation. An ethnography of Islam in Pakistan that moves from the smallest scale - a single worshiper striving to be a better Muslim who is seeking guidance at a neighborhood mosque - to the largest, examining the thought of poet and philosopher Muhammad Iqbal, considered to be the spiritual visionary of the country. 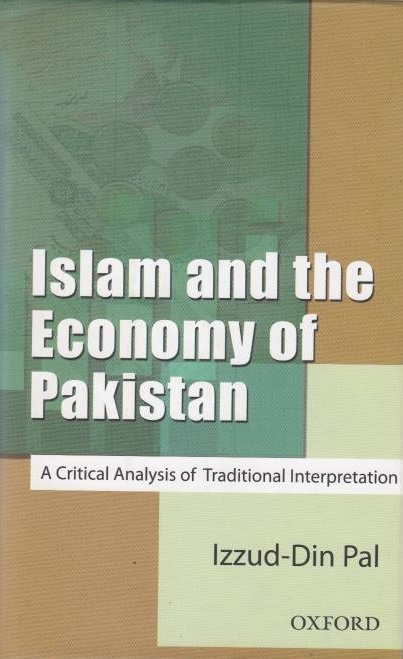 Islam and the Economy of Pakistan: a critical analysis of traditional interpretation. Pal, Izzud-Din xv,159p. Oxford U.P. 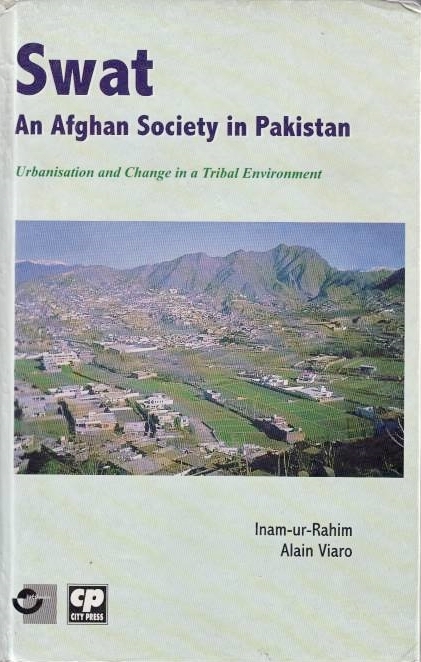 (Pakistan) 2006 2,354円 Islam -- Economic aspects -- Pakistan Examines the question of the ideology of Pakistan and the related claim concerning Islam as a system. This book attempts to discuss the issue in the context of the economy of Pakistan and argues in favour of renewed efforts towards the reconstruction of Islamic thought to meet the challenge of modernity in the area of economic policy. 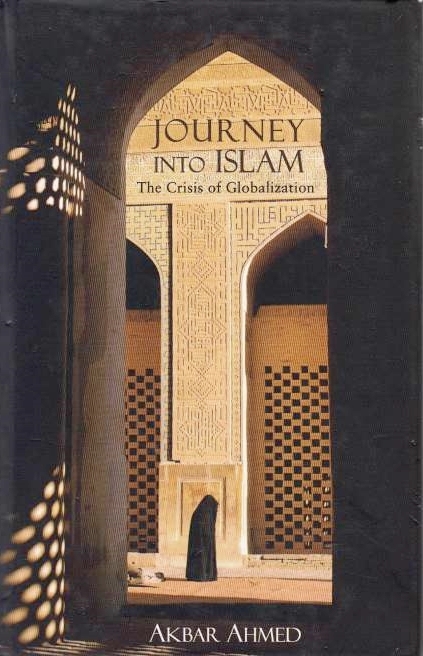 Journey into Islam: the crisis of globalization. Ahmed, Akbar x,323p. 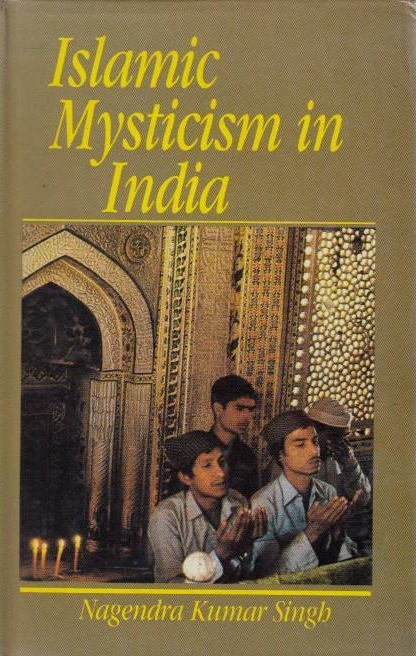 Penguin Books India 2007 2,860円 Globalization -- Religious aspects -- Islam -- South Asia Presents a tour of Islam and its peoples as it follows author's anthropological expedition to the three major regions of the Muslim world--the Middle East, South Asia, and East Asia. 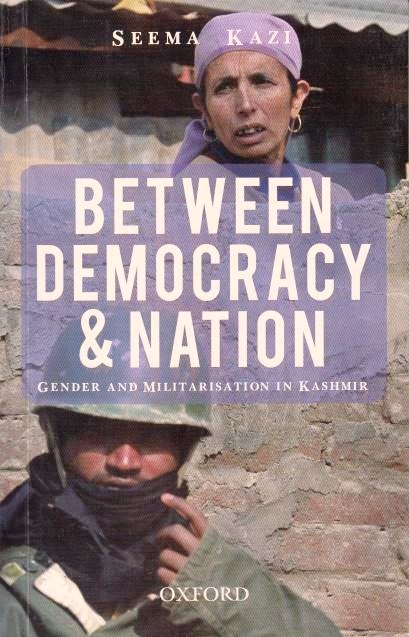 Reveals unique information on large, often misunderstood populations, describing the experiences and perceptions of ordinary Muslims, women, and youth. 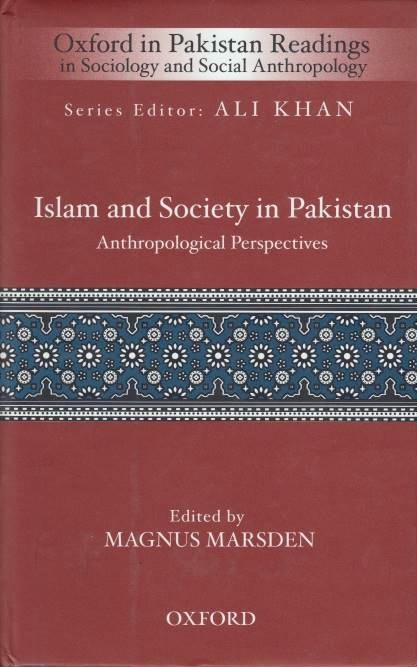 Islam and Society in Pakistan: anthropological perspectives. Marsden, Magnus (ed.) xxiv,462p. Oxford U.P. 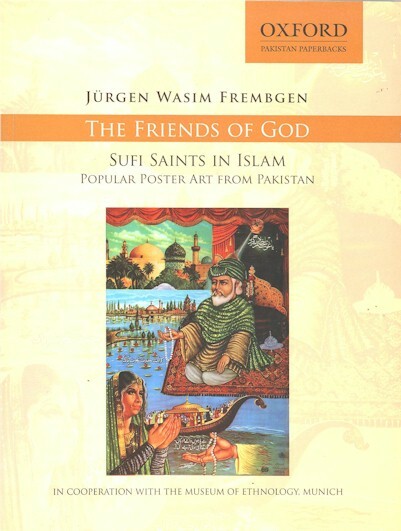 (Pakistan) 2010 4,083円 Islam -- Social aspects -- Pakistan This book aims to bring together some of the most sophisticated recent anthropological work on the ways in which Pakistan's citizens from diverse social and regional backgrounds set to the task of being Muslim, and contribute to the dynamic role played by Islam in the country's political and social life. 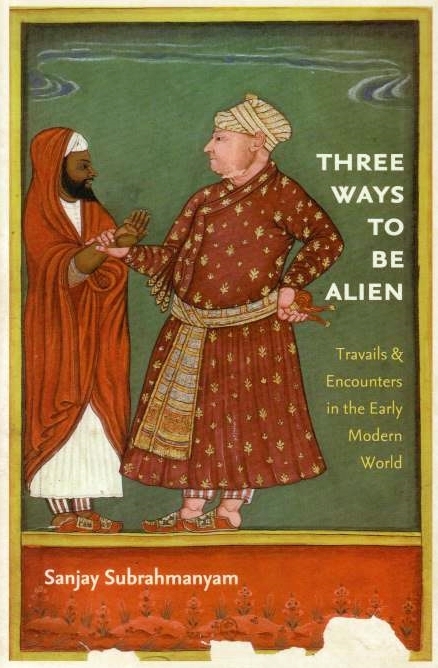 Three Ways to Be Alien: travails & encounters in the early modern world. Subrahmanyam, Sanjay xviii,228p. pap. Brandeis U.P. 2011 5,158円 Mughal empire -- Manucci, Niccolao, 1639-1717 -- Sherley, Anthony, Sir, 1565-1635? -- 'Ali bin Yusuf ʻAdil Khan, -approximately 1567 Covering an impressive geographical area and chronological span, from the Western Mediterranean to India, from the 1530s to the 1720s, Subrahmanyam draws on a vast range of sources--letters, contracts, diplomatic records, testaments, personal chronicles--to tell the stories (always in the plural) of identities caught between cultures. . . . This is an extraordinarily elegant study of individuals who lived at the intersection of cultures, religions, and political systems, and of the creative strategies they deployed, more or less successfully, to negotiate their presence therein. 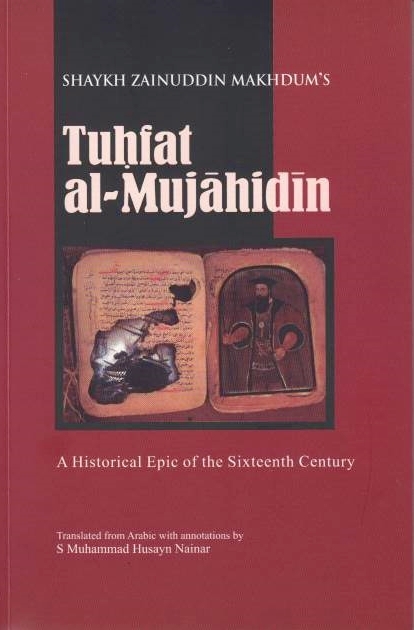 Tuhfat al-Mujahidin: a historical epic of the sixteenth century. Makhdum, Shaykh Zainuddin xxxii,139p ills. 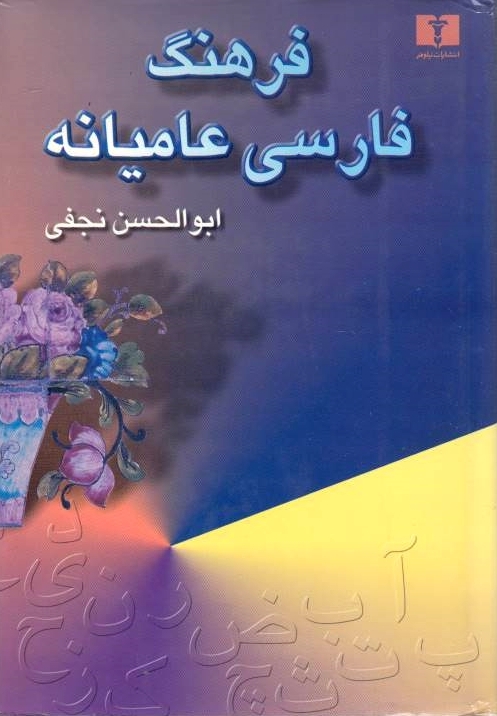 maps Islamic Book Trust 2009(06) 2,970円 Islam -- India -- Malabar Coast -- History Tuḥfat-al-mujāhidīn : a historical epic of the sixteenth century [Tuḥfat al-mujāhidīn fī baʻḍ akhbār al-Burtughālīyīn] Shaykh Zainuddin Makhdum ; translated from Arabic with annotations by S. Muhammad Husayn Nainar Tuḥfat al-Mujāhidīn (Glory to the Victory of Martyrs) written mainly after 1583 AD deals with the chronological, political and military accounts of the Zamorins of Calicut and their naval commandants, the Kunjalis, in their fight against the Portuguese, a pioneering historical work dealing with the struggle of the Malabar Muslims against the Portuguese colonisers' encroachment in India. 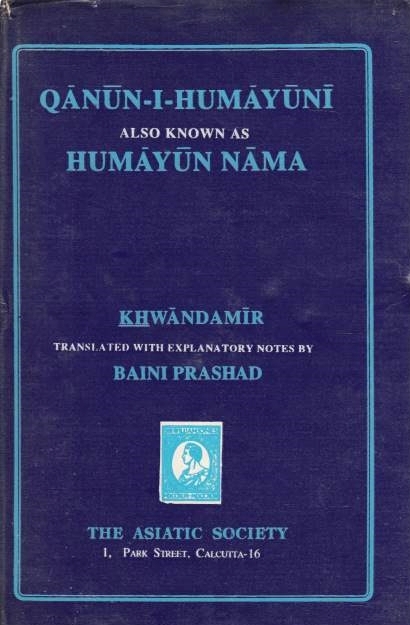 Qanun-i-Humayuni (also knowns as Humayun Nama) of Khwandamir (died A.H. 942/A.D. 1535) Prashad, Baini (tr.) v,92p. 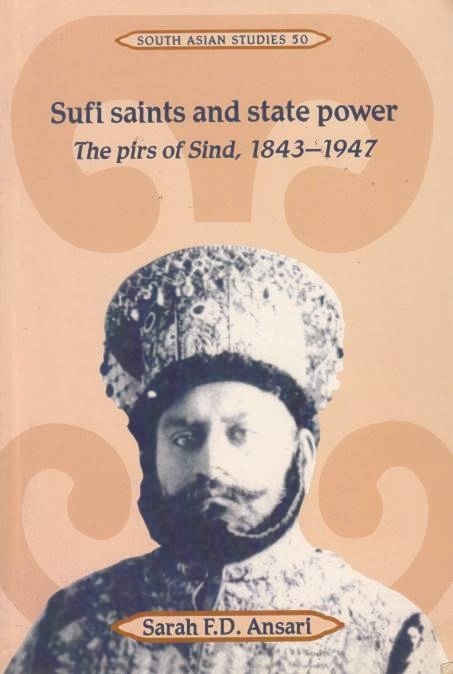 The Asiatic Society 1996(1940) 349円 Humayun, Emperor of Hindustan, 1508-1556 Qānūn-i-Humāyūnī : also known as Humāyūn nāma of K̲h̲wāndamīr, died A.H. 942, A.D. 1535/ Ghiyās̲ al-Dīn ibn Humām al-Dīn Khvānd Mīr; tr. by Baini Prashad "A work on the rules and ordinances established by the emperor Humāyūn and on some buildings eracted by his order." Originally published: Calcutta : Royal Asiatic Society of Bengal, 1940. 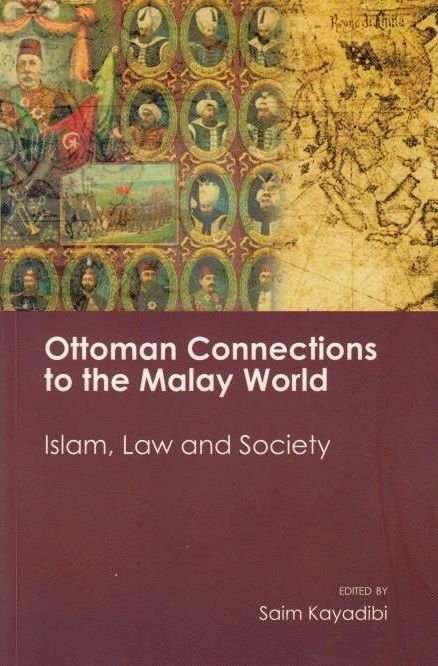 Ottoman Connections to the Malay World: Islam, law and society. Kayadibi, Saim (ed.) 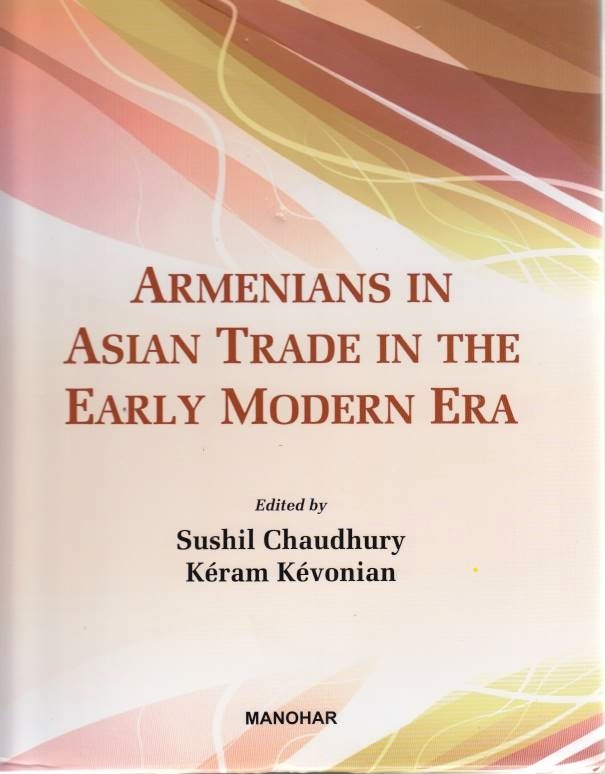 xiv,253p The Other Press 2011 2,708円 Islam -- Turkey -- Malaysia -- History This book constitutes a study of Southeast Asia, discussing the Malay world's long historical connection with the Muslim people including the Rumi-Turks, Hadramis and the Ottomans. These connections reflect religious, political and legal cooperations. It also discusses the Ottomans' policy of pan-Islamism and the role of Sultan Abdulhamid II in improving ties with the Malay world and their scholars, rulers and heritage, in the fight against Western colonial powers. In seven essays, the contributors to this book discuss the early religious-intellectual network in the region as well as the evolution of the judicial and political systems. 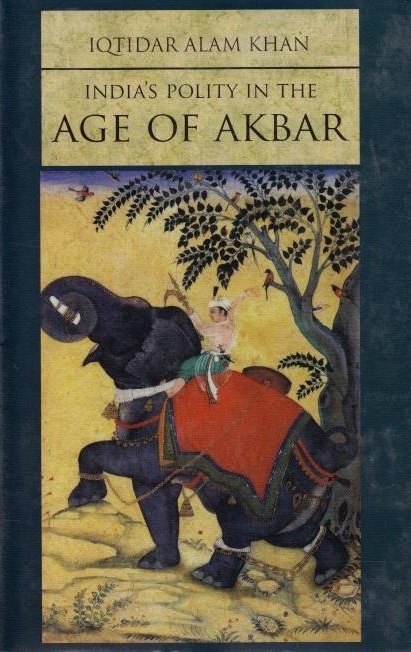 India's Polity in the Age of Akbar. Khan, Iqtidar Alam x,219p. Permanent Black 2016 2,702円 Mogul Empire -- History -- Akbar, Emperor of Hindustan, 1542-1605 Certain important facets of the Mughal polity during Akbar’s reign are the subject of this book. Professor Iqtidar Alam Khan traces the rise of the Mughal empire, focusing on the orientation given to it by Akbar. His Introduction highlights political and economic processes of the first quarter of the sixteenth century, in particular those that testify to a sharing of political authority and the social surplus among culturally diverse ruling groups. 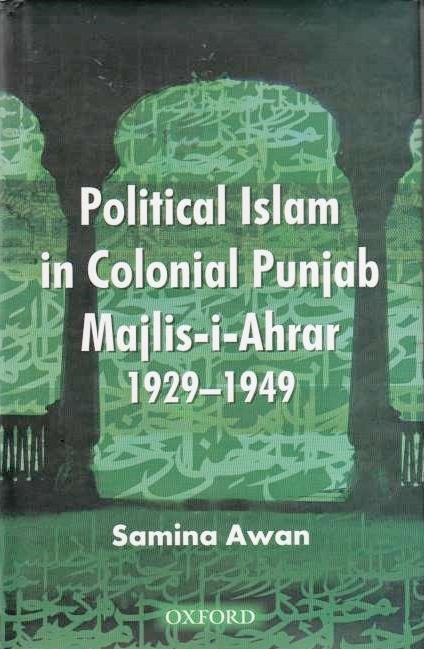 Political Islam in Colonial Punjab: Majlis-i-Ahrar 1929-1949. Awan, Samina xxxvi,190p Oxford U.P. (Pakistan) 2010 2,099円 Majlis-i Ahrar-i-Islam -- Political activists -- South Asia An investigation of an ideologised and activist organization, the Majlis-i-Ahrar-i-Islam (MAI), providing a journey through several inter-related domains including political Islam, South Asian Muslim identity politics and the transformation of Punjab from a bastion of the Raj to a sword arm for the Pakistan movement.